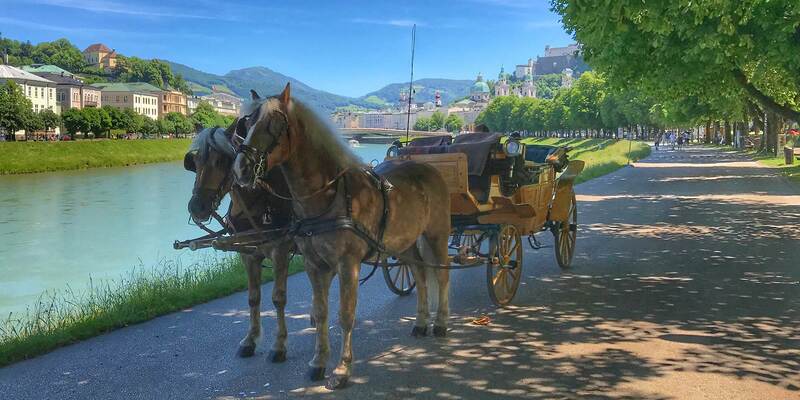 Fiaker company Franz Winter jun. 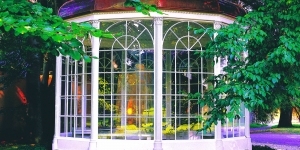 Do not miss a visit to the Sound of Music Pavillon at Schloss Hellbrunn just south of the city. 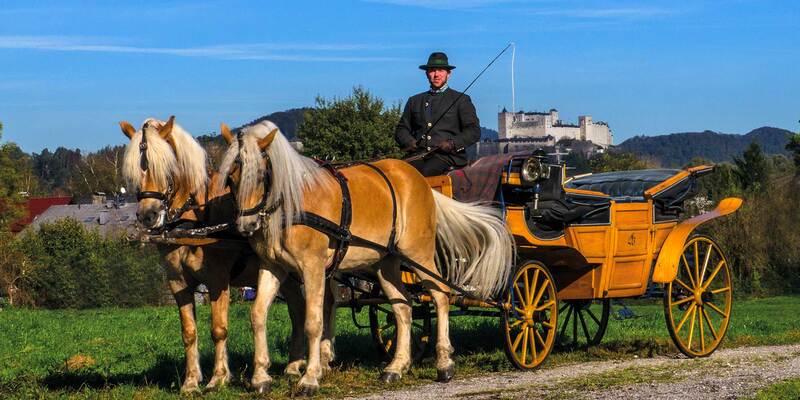 Pick up in the Old Town of Salzburg, the major bus terminal or your hotel with a horse-drawn carriage ride to Schloss Hellbrunn passing Nonntal – Freisaalweg – Schloss Freisaal – Hellbrunneralle – Gössl Gwandhaus – Schloss Frohenburg – Schloss Emsberg – Schloss Emslieb – Hellbrunn and back. Schloss Leopoldskron is pure inspiration! 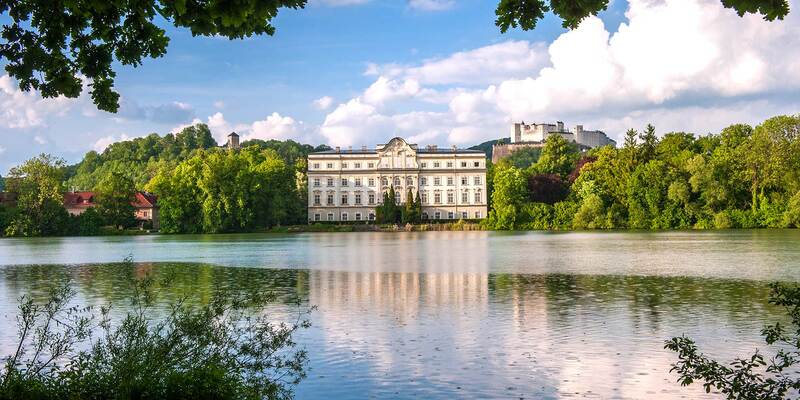 Situated in a unique lakeside location with magnificent view of the majestic mountains, the palace is only a short walk from the old town of Salzburg. 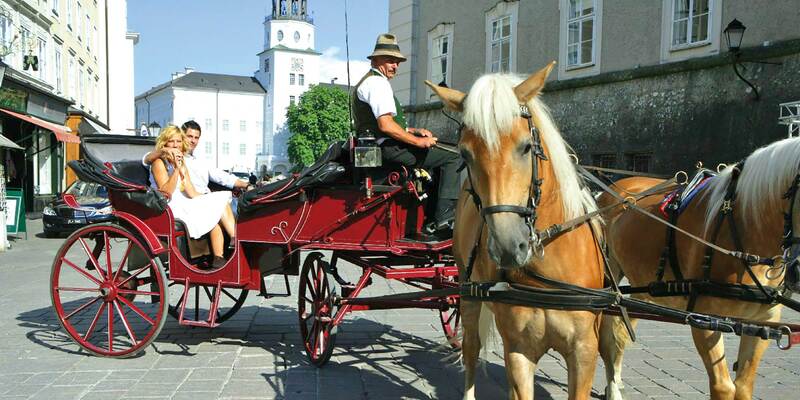 Pick up at the Altstadt (Old Town), the major bus terminal or your hotel followed by a tour through Salzburgs’ Old Town an then to Schloss Leopoldskron via Neutorstraße – Moosstraße-Leopoldskronerstraße – along the lake Leopoldskron passing Schloss Leopoldskron – St. Peter Weiher and back via Nonntal. Please use our contact form to get in touch with us.